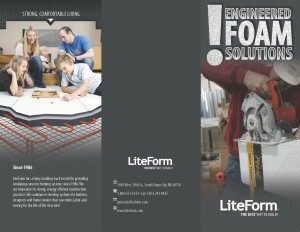 LiteForm provides custom and standard rigid EPS foam for use in many construction applications. Our products are produced in varying thickness and density. 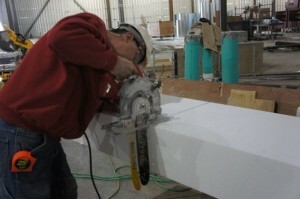 Simply send us your design plans and we can assist you with a foam solution.